Every time I write a blog post I have to apologise for my absence and here I am again apologising! I'm sorry!! I'm finding it difficult to find a willing photographer to shoot my outfits, but not to worry my beloved other half will be back soon enough. If you follow me on Instagram you will have seen snippets of this gorge two piece by Mod Dolly! I bought it a while ago to wear in San Francisco! Everybody loved it over there and everybody loves it over here! Winner! 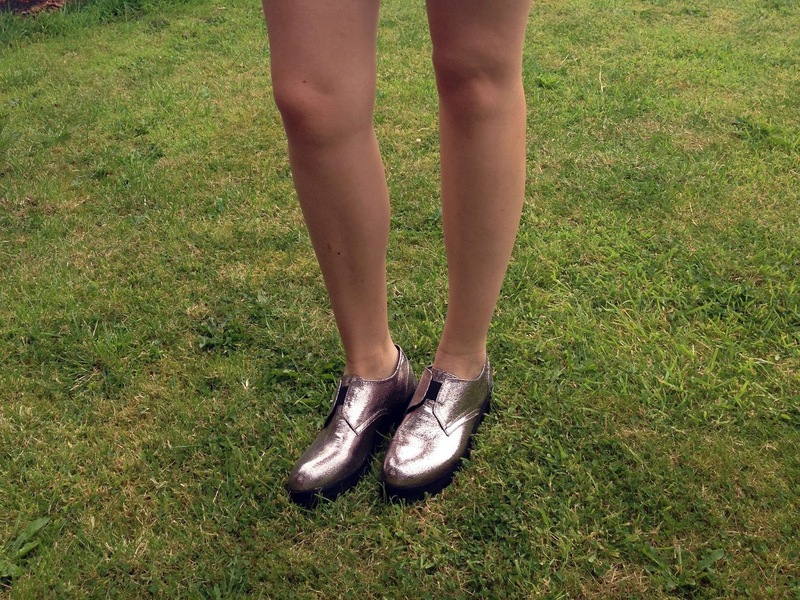 Keeping things fresh and on trend with my new silver shoes! 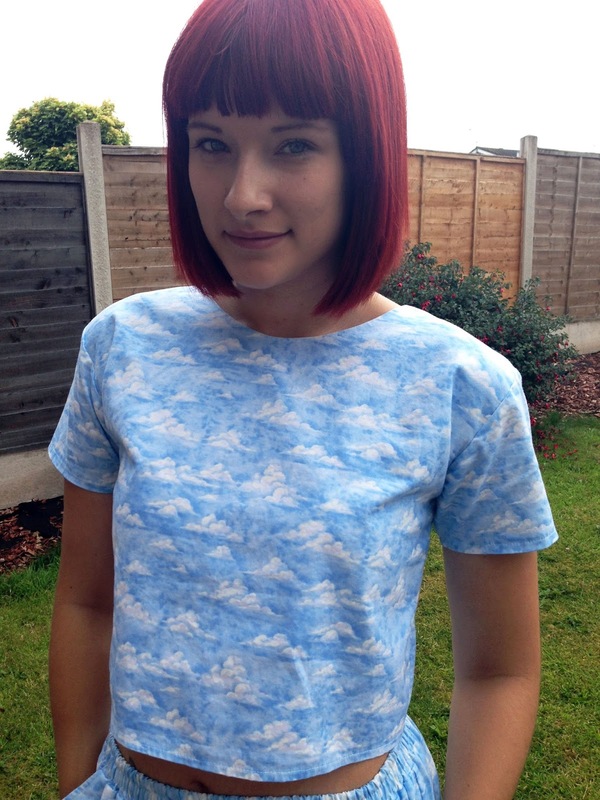 Mod Dolly have some gorgeous new sleeveless co-ord sets.. I want another set for when I go back to San Fran, I just need to pick a print which is easier said than done!